A five (5) year old girl, Aisha Ibrahim who was kidnapped on 16th March 2019 at Ibudu 1 Area, Warri, Delta State by unknown persons has been restored to her parents, unhurt by the Police at Bukan-Kwatu, Lafia, Nasarawa State. 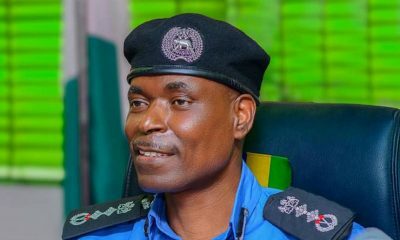 Aisha Ibrahim was reunited with her father “Mr Ibrahim Abdulmalik” of Gibori Street, Ibudu Market, Warri, Delta State on 20th March 2019 at the Force Headquarters, Abuja. The obviously elated father was exclaiming “I thank God o! 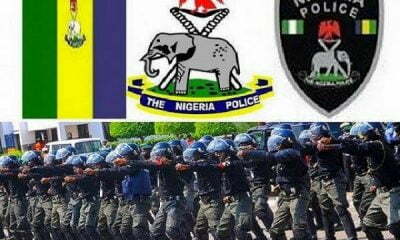 I thank Police o! I have even lost hope! 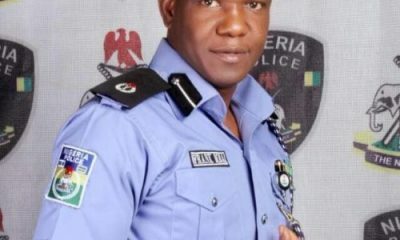 I just received a call I should come to Force Headquarters to collect my pikin!” as he showered encomiums on the Nigeria Police Force for the intense follow-up which led to the quick rescue of his daughter who was kidnapped while returning from school on the said day. 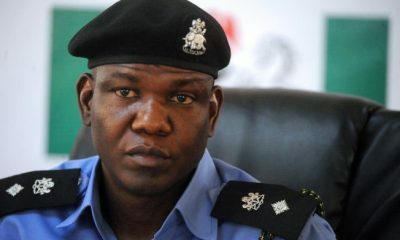 The Public Relations Officer of Abuja Command, ACP Frank Mba, in a statement made available to Naija News on Monday said, on receiving information, the Police detectives from the Force Headquarters, Abuja, acting on the directives of the Inspector General of Police, Ag. 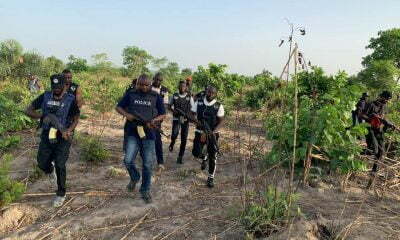 IGP M.A Adamu, NPM, mni, swung into action which led to the arrest of the suspects and rescue of the victim. 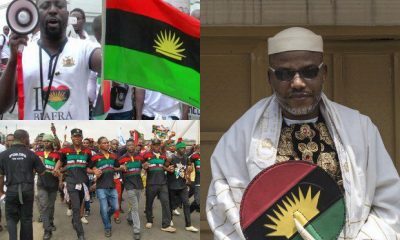 The two (2) suspects include a 3o-year-old man, Abdullahi Abubakar and his mother, Mrs Jummai Salihu, 62yrs old, both of Bukan-Kwatu, Lafia, Nasarawa State. Abdullahi Abubakar the principal suspect, who is well-known to the family of the victim, under the pretext of helping the victim to cross the road, kidnapped her and took her from Warri, Delta State to Lafia, Nasarawa State where he kept her with his mother (second suspect) while he contacted the parents of the victim for ransom. 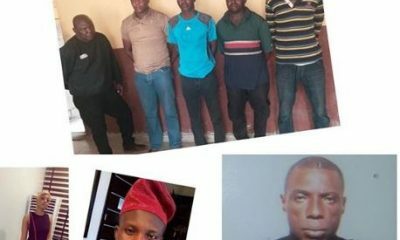 The suspects have made useful statements to the Police on the roles they played in the kidnap of young Aisha. 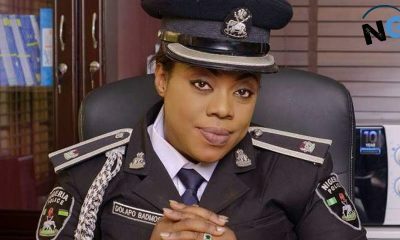 Mba further noted that efforts are ongoing to arrest other persons, particularly one Inusah Ibrahim ‘m’ 58yrs of No.7 UCC Road, Hausa Quarters, Warri, Delta State, connected to the crime. He, therefore, advised that parents and guardians should pay close attention to their children/wards especially on their movements to and fro school in order to prevent any untoward situation that might endanger or bring the children to harm’s way.